Specialised market intelligence reports, covering the latest recruitment trends by sector and region. 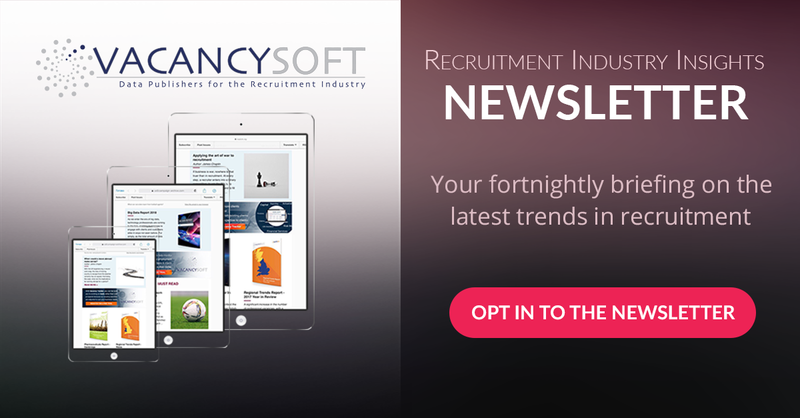 Spotlighting of trending topics in recruitment, including issues such as cybersecurity, GDPR and others. Articles from industry experts on key issues, contributors include Graeme Read and James Osborne. Executive comment from James Chaplin, Vacancysoft CEO providing insight into business and operations. Promotions and product news to maximise the value of your subscription.